The first conclusions from the technical analysis on two black boxes from the Boeing 737 Max airplane that crashed in Ethiopia could take several days, officials said, as regulators around the world awaited word on whether it’s safe to resume flying the jets. 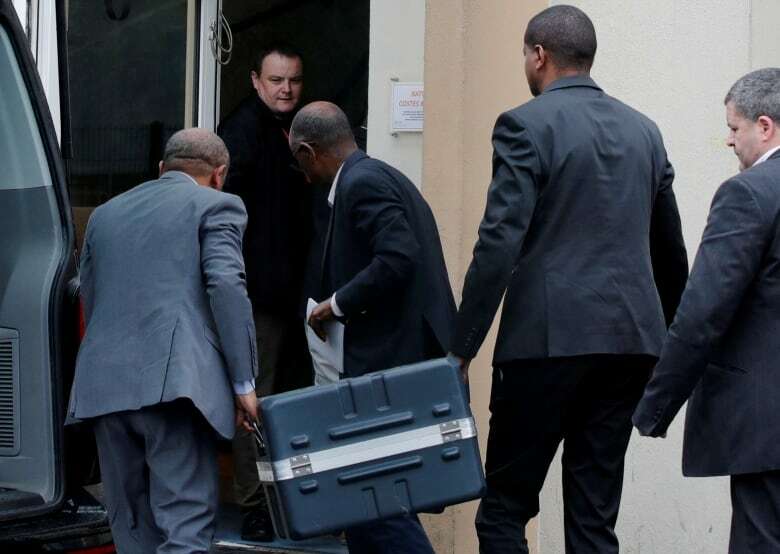 A spokesperson for France’s BEA air accident investigation agency said the flight data and cockpit voice recorders have been delivered. Investigators in will now begin seeking clues into what caused the disaster that’s angered scores of mourning families. 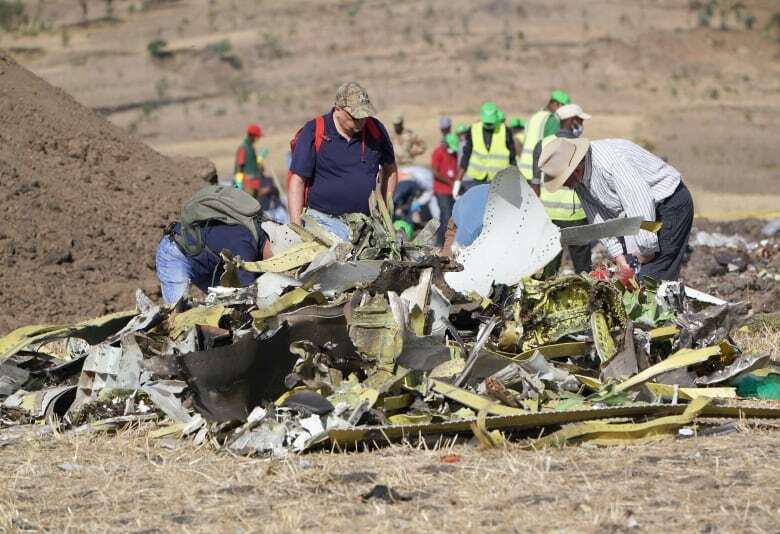 Data in the boxes is critical to finding out what caused the new aircraft to plunge to the ground shortly after taking off from Addis Ababa on Sunday, killing all 157 people aboard. It was the second crash involving a 737 Max in less than five months. Possible links between the accidents have rocked the aviation industry, scared passengers worldwide, and left the world’s biggest plane-maker scrambling to prove the safety of a money-spinning model intended to be the standard for decades. Another nearly 5,000 Maxes are on order from the company, meaning the financial implications are huge for the industry. Boeing, which maintained its planes were safe to fly, said in a statement that it supported the U.S. regulators who grounded the plane. On Thursday, some relatives of the dead stormed out of a meeting with Ethiopian Airlines, decrying a lack of transparency, while others made the painful trip to the arid farmland where the passenger jet crashed. Frustration is growing among the families of victims of the crash who are in Addis Ababa, with many of them asking Ethiopian Airlines for greater transparency. The pilot of that aircraft had reported internal control problems and received permission to return, before the plane came down and burst into a fireball on arid farmland. Pilots on at least two U.S. flights have reported an automated system seemed to cause their Max 8 planes to tilt down suddenly. The pilots said the tilt occurred soon after they engaged autopilot. In both cases, they recovered quickly after disconnecting the autopilot. U.S. lawmakers said after a briefing with the acting head of the FAA on Thursday that Max 8 and 9 planes will remain grounded for “weeks” at a minimum, until a software upgrade could be tested and installed in all of the planes. FAA administrator Dan Elwell told reporters on Wednesday the software update will be ready within a couple of months. But that may not be enough to allow the planes to be ungrounded depending on the findings. He said additional training would also have to take place. 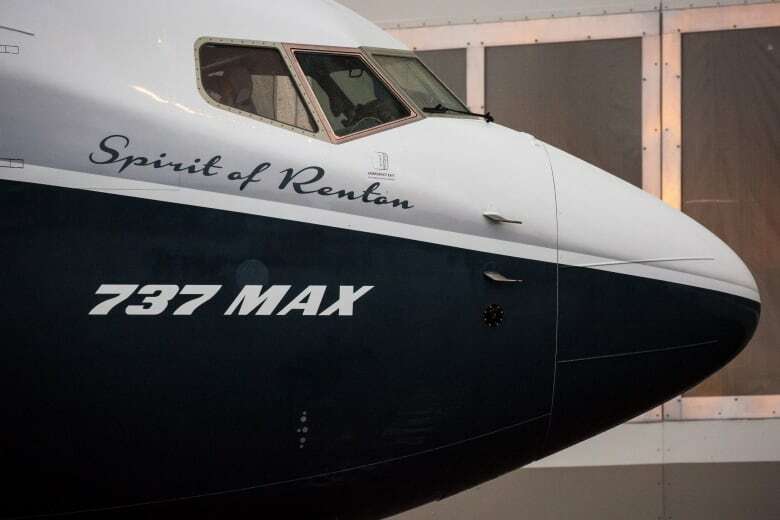 Deliveries of Boeing’s bestselling 737 Max jets were effectively frozen, though production continued, industry sources said. The official said President Emmanuel Macron and Ethiopian Prime Minister Abiy Ahmed had spoken about a possible new contract during Macron’s visit to Addis Ababa this week. “Our goal is to operate our schedule with every available aircraft in our fleet to meet our customers’ expectations during the busy spring travel season,” said U.S. carrier Southwest Airlines Co, the world’s biggest operator of the plane.